Earlier in the year the choristers of St George‘s Chapel choir recorded a new CD of carols. Nineteen carols ranging from the traditional such as ‘Ding, dong! merrily on high’ to more modern offerings composed by Benjamin Britten and others are included. 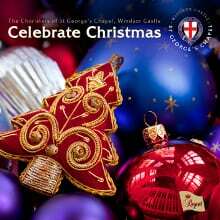 The CD was launched during the Chapel gift shop opening when the choristers sang a selection of carols from the recording. The CD is available to purchase from the Chapel shop in the Dean’s Cloister (open Monday to Saturday 10-4) or via the website – please click here . 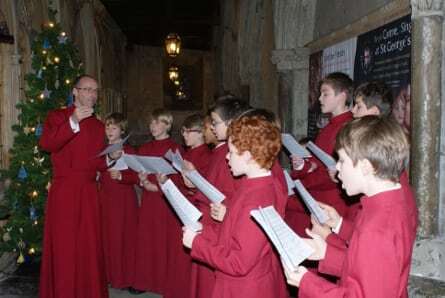 For more information about being a Chorister please click here.